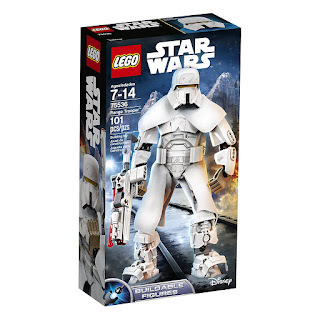 Amazon has the LEGO Star Wars Solo: A Star Wars Story Range Trooper Building Kit on sale for $17.99 (was $24.99). 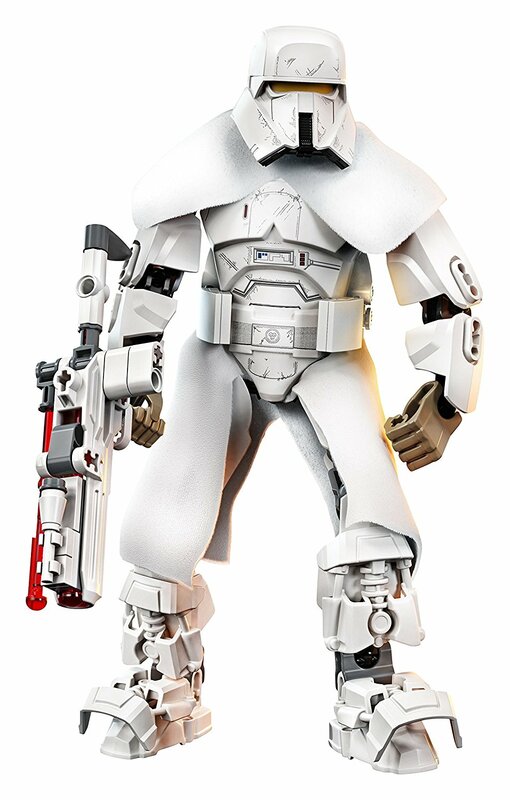 Features tough armour and ‘magnetic boot’ detailing, furry shoulder cloak and tunic, as well as a blaster weapon with spring-loaded shooter. Extremely fun to put together, a totally awesome and intimidating final build. 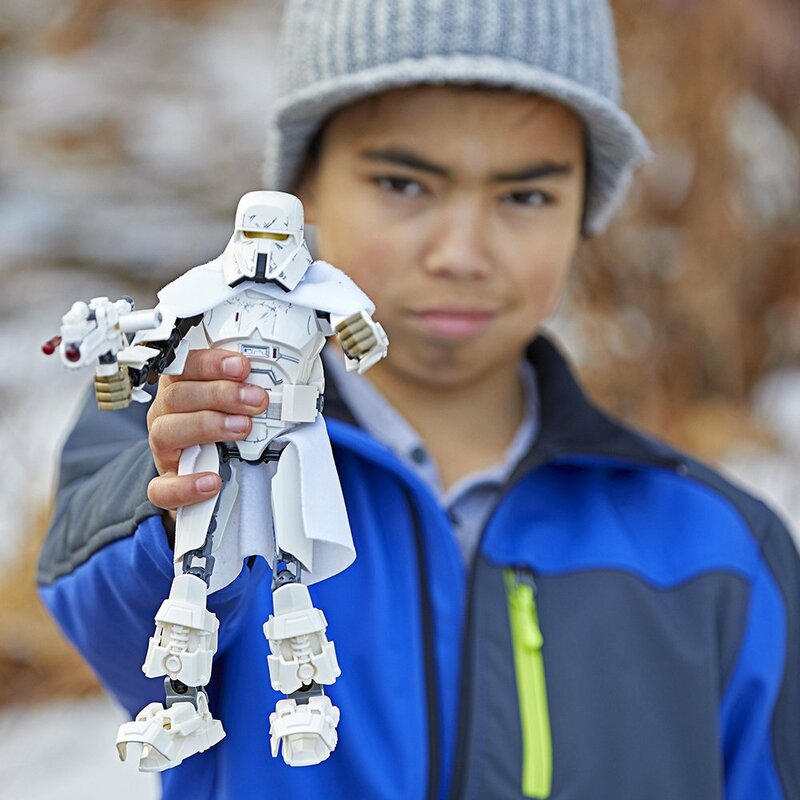 The completed figure is sturdy and can be posed in a variety of ways. 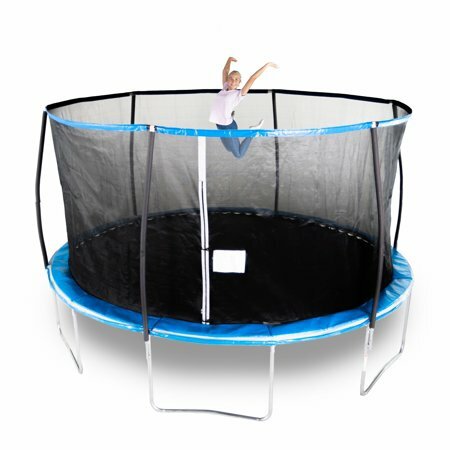 Walmart has the Bounce Pro 14-Foot Trampoline, with Enclosure for $179 (regularly $329.99). The Bounce Pro 14-foot Trampoline was created with quality and safety as top priorities. 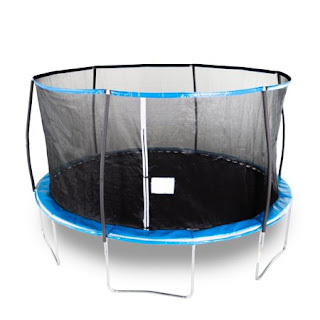 This product features a heavy-duty rust-resistant galvanized steel frame that offers a strong product construction along with foam padded outer poles. 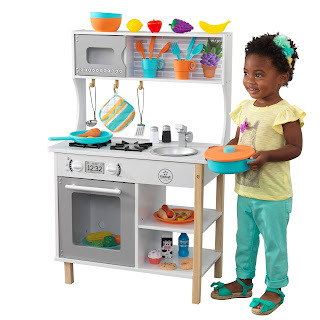 Easy to assemble, just follow the instructions. 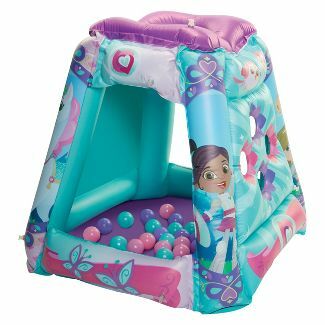 Best deal for this size and brand. The safest trampoline on the market. 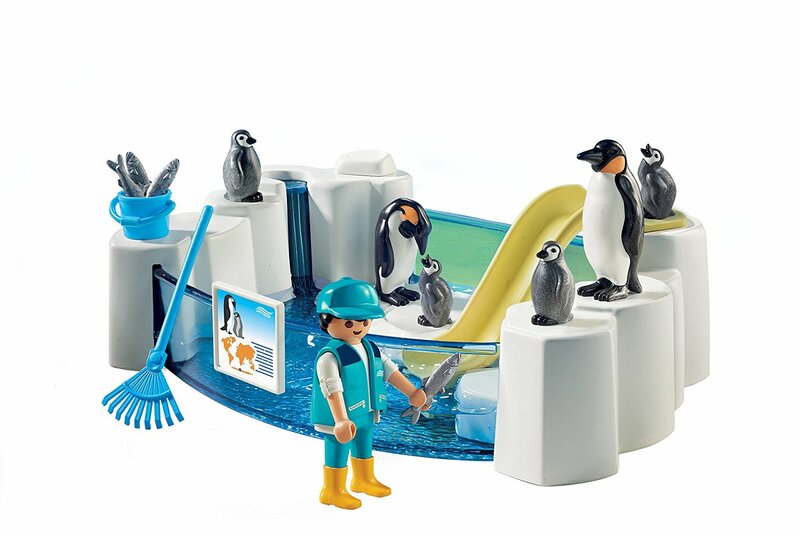 Set includes one figure, two adult Penguins, four baby Penguins, fish, and other accessories. The enclosure can be filled with water for even more fun. 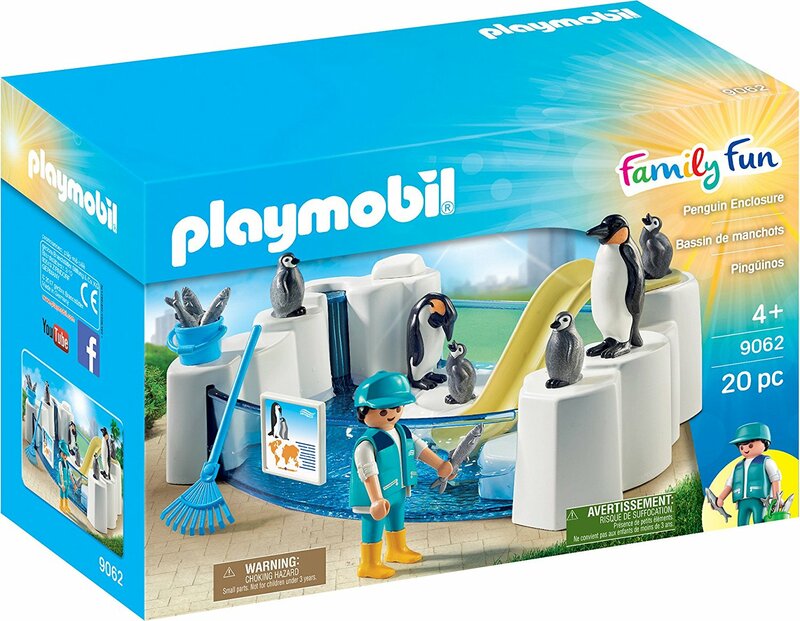 Hours of fun and imagination. Keep the box for storage. Walmart has rolled back the price on the KidKraft All Time Play Kitchen with Accessories to just $59.99 (regularly $89.99). This play kitchen features knobs that turn and click with realistic oven and microwave doors that open and close. Plus, it includes a complete play food set that will keep your little helper engaged for hours. 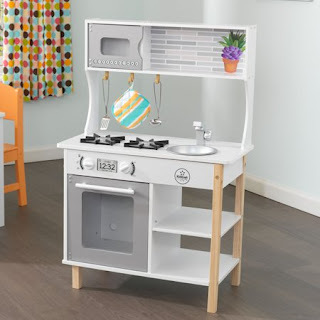 Does not take up as much space as most play kitchens. Keeps kids busy for a long time. 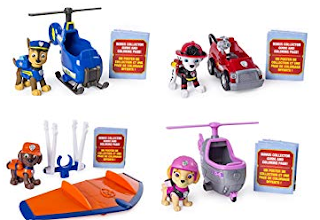 Amazon has 4 Paw Patrol Mini Figures and Vehicles for only $5 (regularly $9.99). Plus, shipping is free. 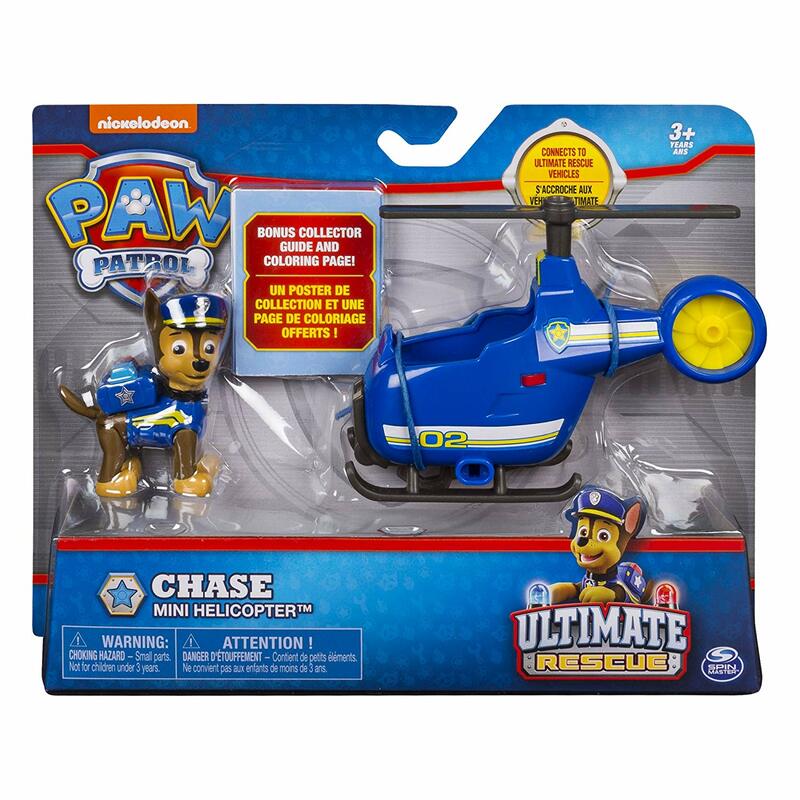 Choose from Chase and his helicopter, Skye and her helicopter, Marshall and his fire cart and Zuma and his hang glider. 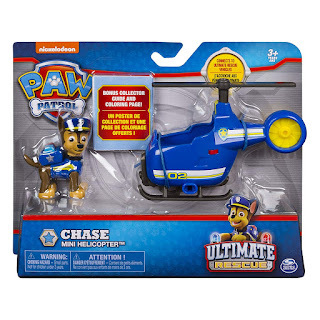 Featuring real working parts and realistic detailing. 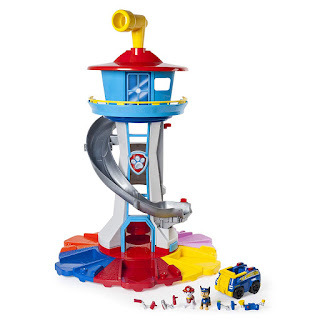 Brings the action-packed world of Adventure Bay to life. Then get creative with the bonus collector guide and coloring page. 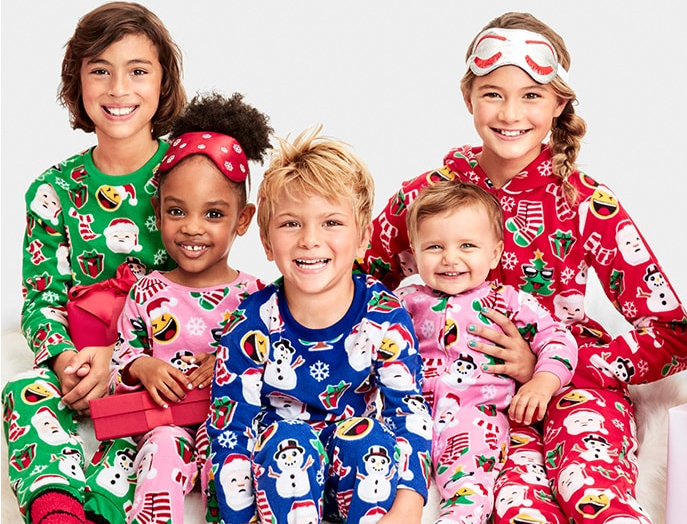 Starts today at The Children's Place is offering 50-75% off their entire site. There are no exclusions. $7.99 all basic denim. All washes, fit and size. 60% off all outerwear and cold weather accessories. 50% off all active wear. 60% off all glacial fleece. 50% off all shoes and boots. 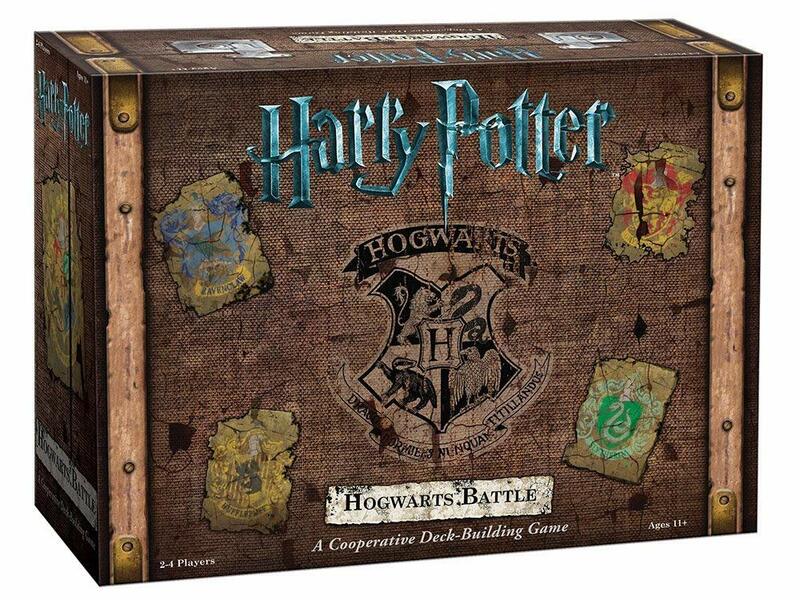 Amazon has the Harry Potter Hogwarts Battle Cooperative Deck Building Card Game on sale for just $29.46 (regularly $49.99). 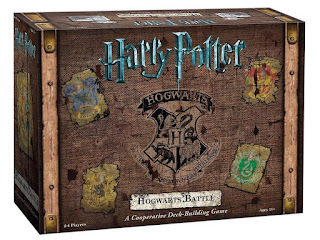 Take on the role of Harry Potter and his friends to defend Hogwarts from villains and their Dark arts in order to save the Wizard's world. 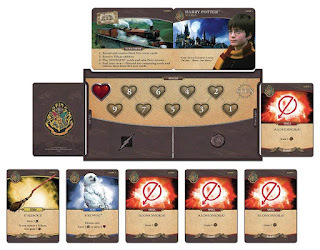 With every turn you and your fellow wizards must defend magical locations including Diagon Alley, The Chamber of Secrets, and even the quidditch pitch from villainous attacks and dark arts events. Has 7 Games that build on each other. Not good for kids with short attention spans. 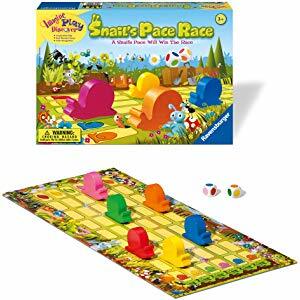 Great game for 2 or for a crowd. Jane has the cutest holiday no crease hair bands with matching cards on sale for just $3.99 (regularly $10). 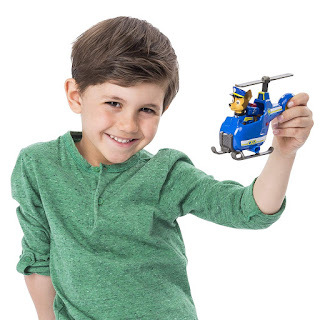 Shipping is $2.99 for the first set and just 25¢ for each additional set. 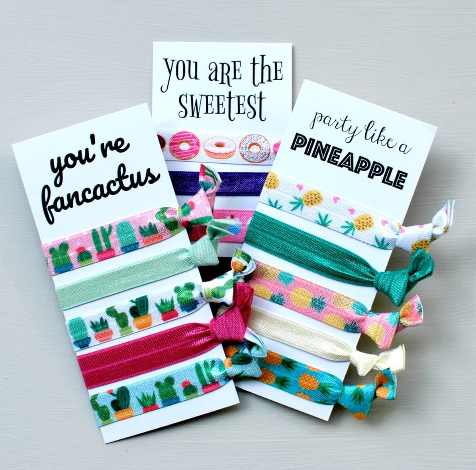 Each card comes with 5 hair ties that are all uniquely designed. 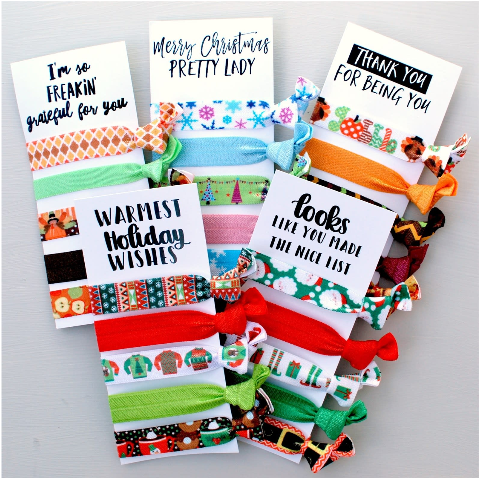 These are handmade by women in the USA. 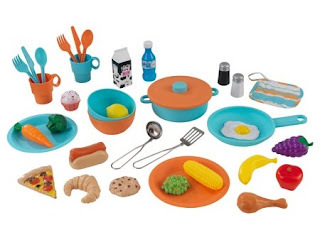 There are 15 sets to choose from. 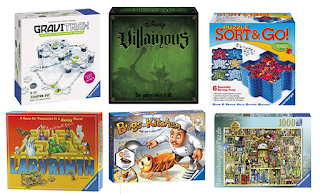 Sign up with Redbox Perks to play their Winter Spin Instant Win Game featuring 20,105 Prizes. 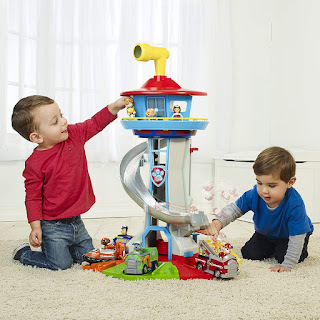 Complete activities to spin for a chance to win one of 20K+ instant prizes & get entries to win one of four top prizes. There is a limit of twelve instant win game plays and twelve sweepstakes entries during the entire promotion period. Free Online Code: Starting at December 1, 2018 through 11:59:59 PM CT on December 16, 2018, you can use the free Code WINTERSPIN18. Limit eight uses of free code. Daily Trivia Questions: In addition to the Instant Win Game and Sweepstakes, an entrant may answer a daily trivia question. If he/she correctly answers the question, he/she will receive twenty-five Redbox Perks points. Points will be automatically credited to entrant’s Redbox Perks account within the App. 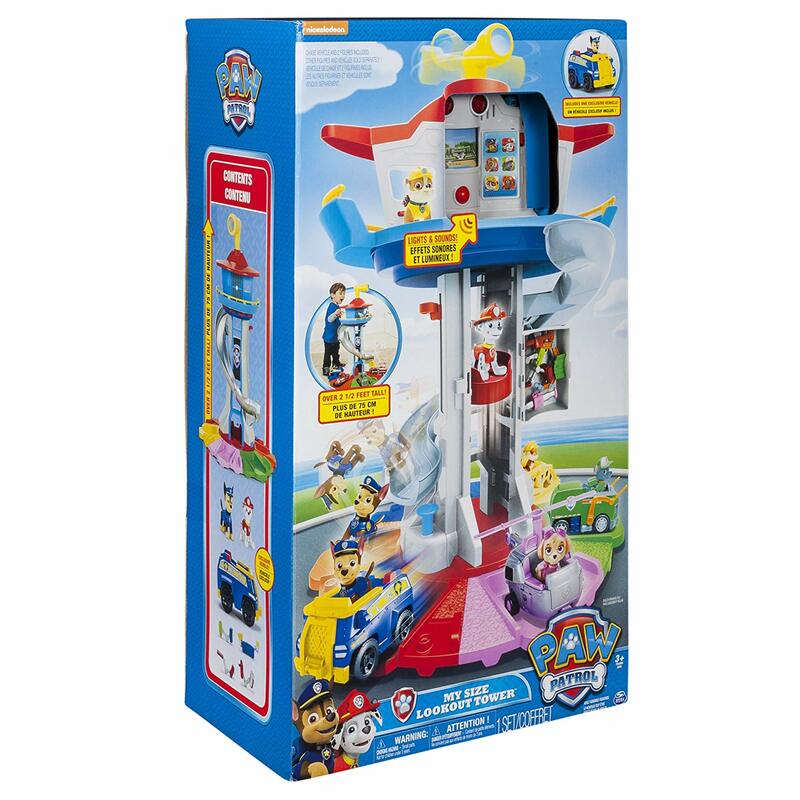 Earning points are independent from the Promotion and will not increase an entrant’s chances of winning. 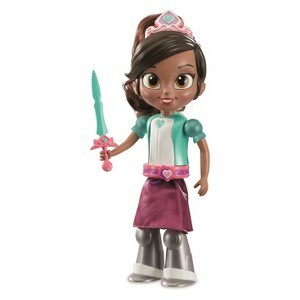 Today only, Target is offering a 25% off cartwheel for Nella the Princess Knight Toys. Choose from dolls, action figures, dress up clothes, ride on toys and more. 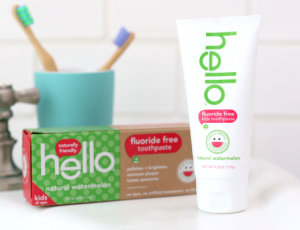 Register or log into your Hello Friends account to possibly get a free Sample of Hello Kids Watermelon Toothpaste. Once logged in, check your account and scroll down to see if the offer is there for you. Unfortunately, this offer is not available for all accounts. 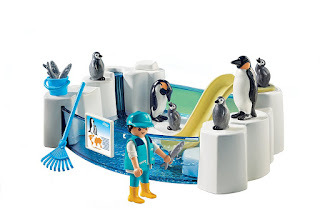 If you do not have an account and you join today you may also get a free pure mint mini. 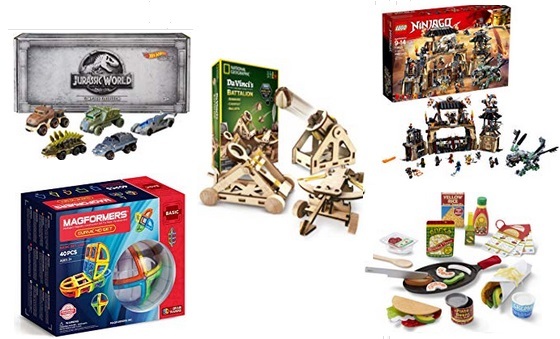 For a limited time Amazon is offering $20 off when you buy $100 of select toys from their site. 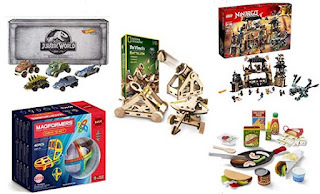 Choose from hundreds of toys including best selling brands such as Hot Wheels, Melissa & Doug, Lego, WowWee, Shopkins, V Tech, Magformers, Fisher Price and many more. 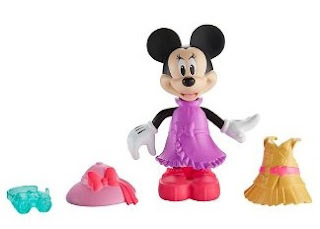 Today only, Target is offering 40% cartwheel for all Fisher Price Minnie Mouse toys with a limit of 4 items. 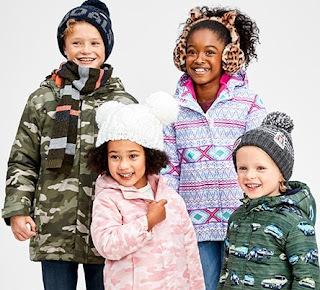 If you are shopping online, first apply the Cartwheel and then add the items to your cart and select free in-store pickup at checkout. It appears there are only 6 toys to choose from online. 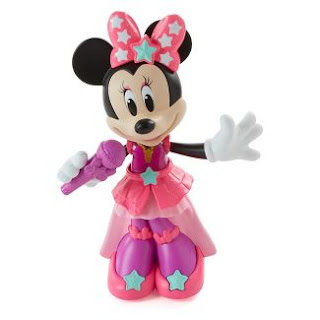 The cheapest item is the Minnie Mouse Safari doll priced at $5.59. 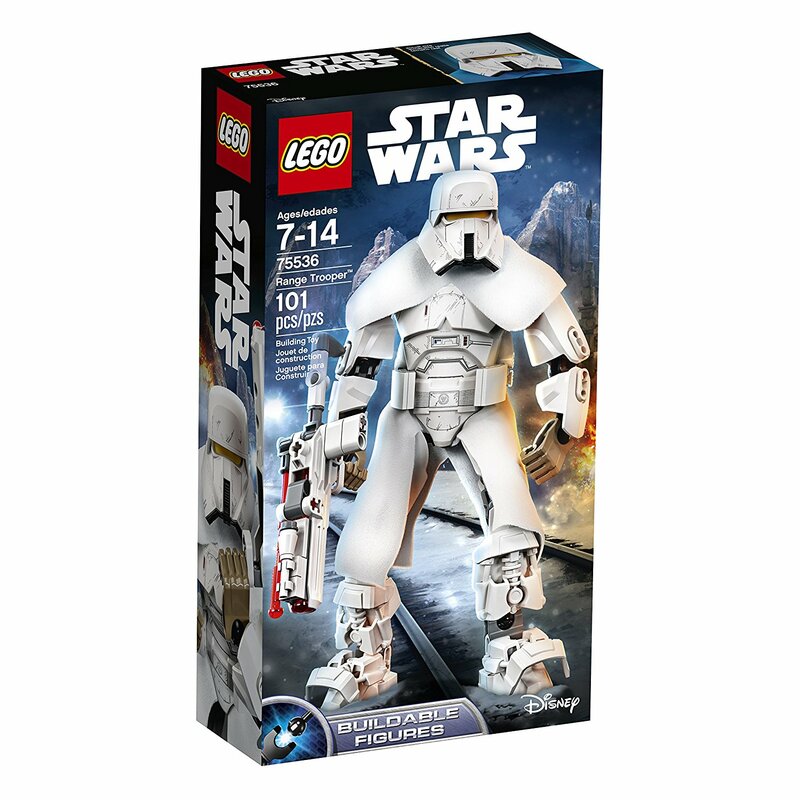 With the 40% off it is just $3.55! Amazon has the Laser Pegs Shark Ambush Light-Up Building Block Play Set on sale for just $20.99 (regularly $29.99). 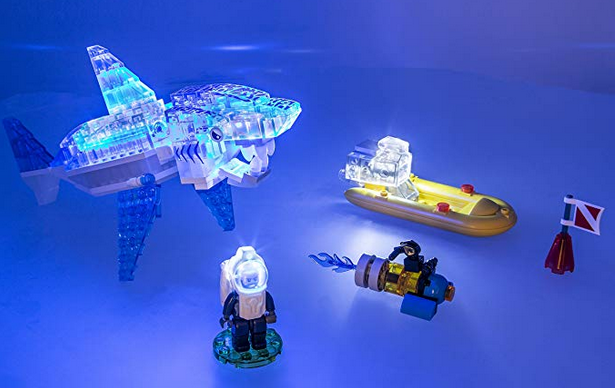 Take a dive and explore the ocean reefs but beware of the great white shark circling nearby! 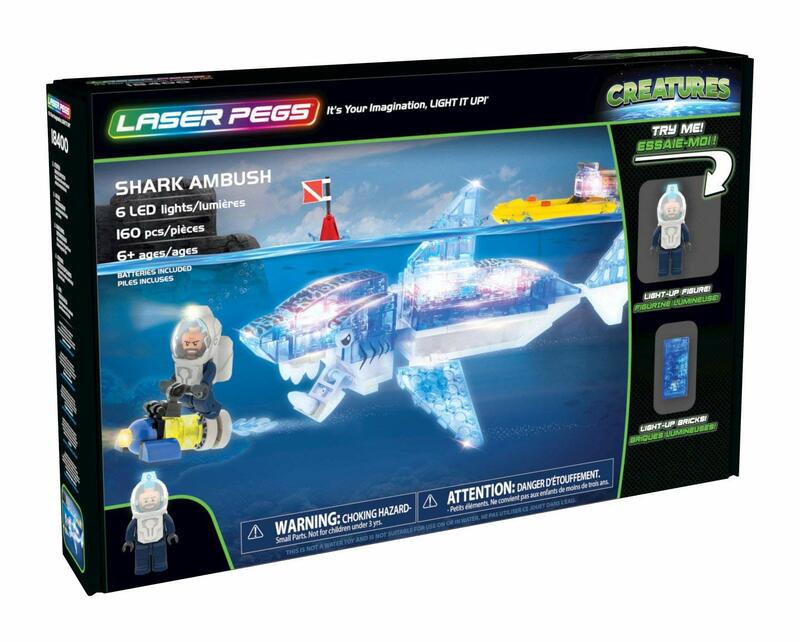 This Shark Ambush set features a fully articulated light up shark with glow in the dark teeth. 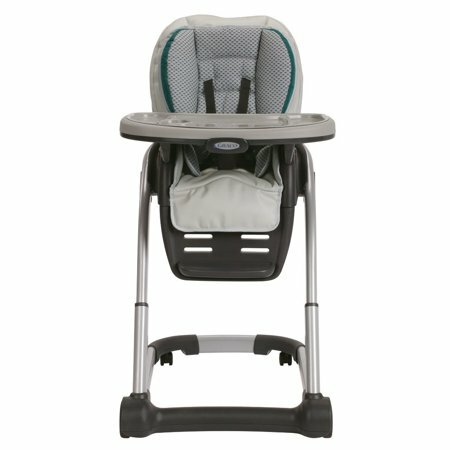 Walmart has rolled back the price of the Graco Blossom 6-in-1 Convertible High Chair to $114 (regularly $190). 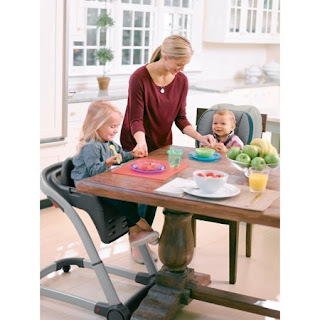 Easily converts from an infant highchair with recline - to a traditional baby high chair - to an infant booster - to a toddler booster - to a youth chair and to seat two kids at once! There are multiple options for seating 2 children simultaneously: Use the highchair and toddler booster, use the infant booster and youth stool, or use the toddler booster and youth stool. Set up is fairly easy and I love the 5 point seat buckle. The quality of the product is very high and the style is beautiful! I love the height adjustments, that the seat reclines and for a traditional high chair it's not too big or bulky.